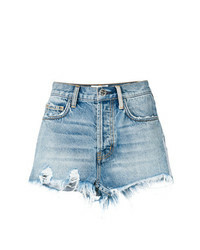 Current/Elliott High Waisted Distressed Shorts $514 Free US Shipping! 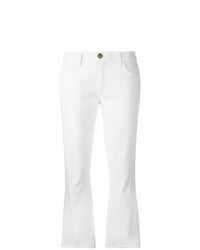 Current/Elliott Slim Fit Cropped Trousers $159 $318 Free US Shipping! 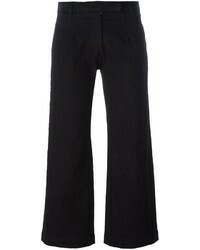 Current/Elliott Flare Capri Pants $215 $358 Free US Shipping! 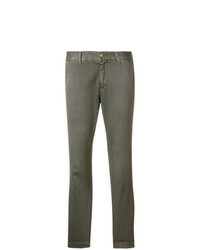 Current/Elliott Slim Fit Trousers $153 $306 Free US Shipping! 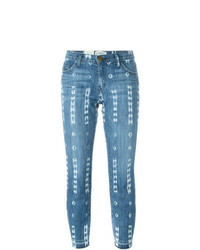 Current/Elliott Distressed Jeans $157 $392 Free US Shipping! 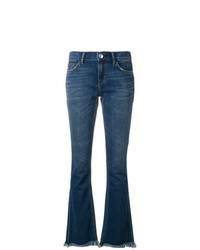 Current/Elliott Flared Cropped Jeans $659 Free US Shipping! 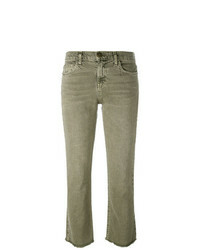 Current/Elliott Frayed Bootcut Jeans $208 $347 Free US Shipping! 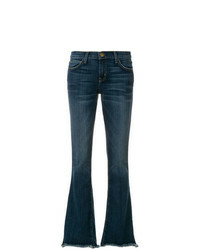 Current/Elliott Frayed Kick Flare Jeans $222 $318 Free US Shipping! Current/Elliott Cropped Flip Flop Jeans $342 Free US Shipping! 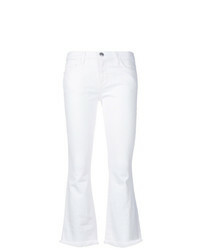 Current/Elliott Flared Jeans $242 $347 Free US Shipping! 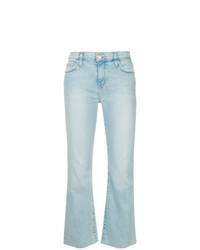 Current/Elliott Flared Cropped Jeans $284 Free US Shipping! 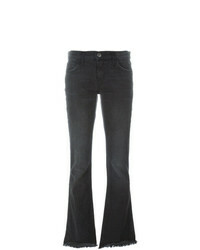 Current/Elliott Flared Jeans $397 Free US Shipping!